Juliette Belmonte is a Costa Rican-born American artist whose unusual portraits are festooned with with flowers and colourful shapes, giving her subjects a surrealist air. 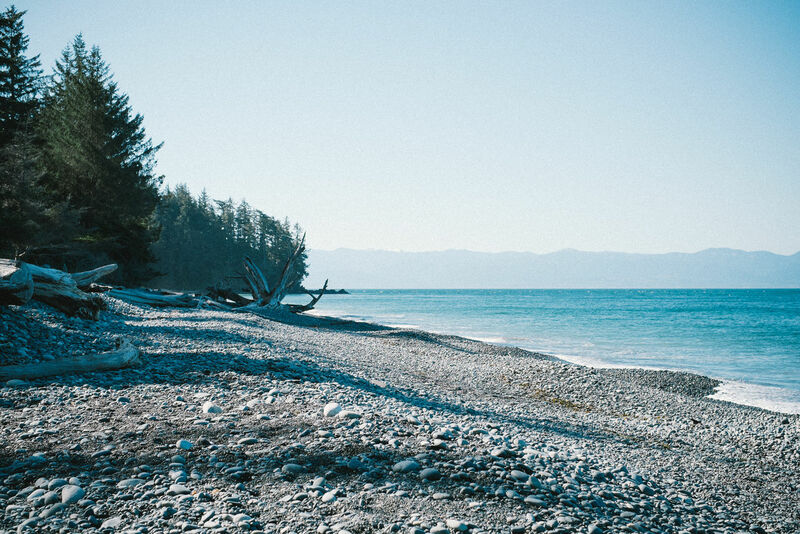 She works from a mobile studio in a Westfalia camper van while she travels up and down the Californian coastline. 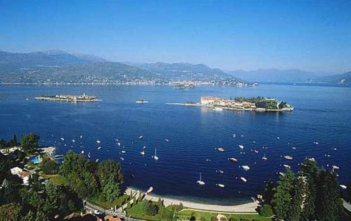 For the past 15 years, Belmonte has managed to make a living by doing art fairs and exhibiting in various art galleries. Since June 2013 her sales have doubled thanks to an online art marketplace called Artfinder. “They also go more quickly and reliably,” she tells the Independent from the van on the way to the Sierra Nevada mountains with her dog, Hugo. 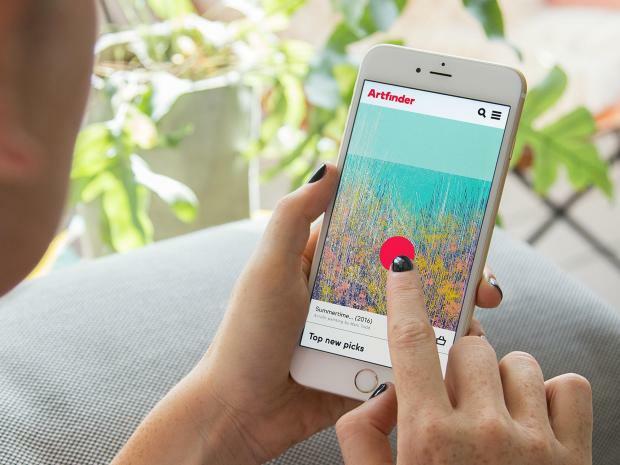 Artfinder, which was relaunched in 2013, offers 10,000 artists like Belmonte the chance to reach 500,000 subscribers around the world. It sells original art including painting, prints, photographs, and sculpture. All of the art is sold with a 14-day money-back returns policy so that buyers aren’t stuck with something they hate. Galleries, which represent the lucky few, take a cut of between 40 and 50 per cent on any art sales. 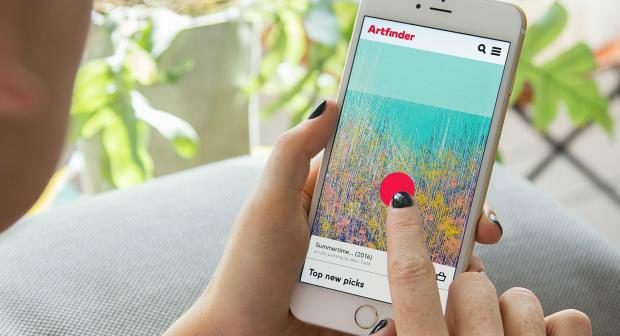 Artfinder, which takes a cut of 30 per cent on any work sold, has been designed to help these artists find buyers, using technology to match people to the art they like. The challenge is to match people with their perfect artwork before they lose interest in looking. 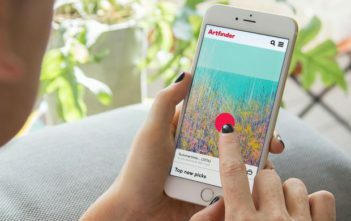 That can be done by people: Artfinder has hired personal shoppers to help buyers navigate the site’s 400,000 artworks. The service is free to buyers with a budget over £500. 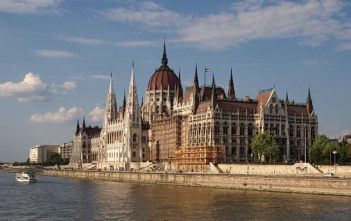 Sziget Festival starts 9th of August in Budapest!